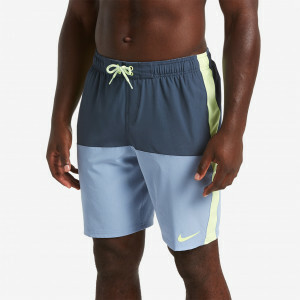 The Nike Swim Men's Contend 2.0 9" Trunk features a longer leg with a colorblock design. 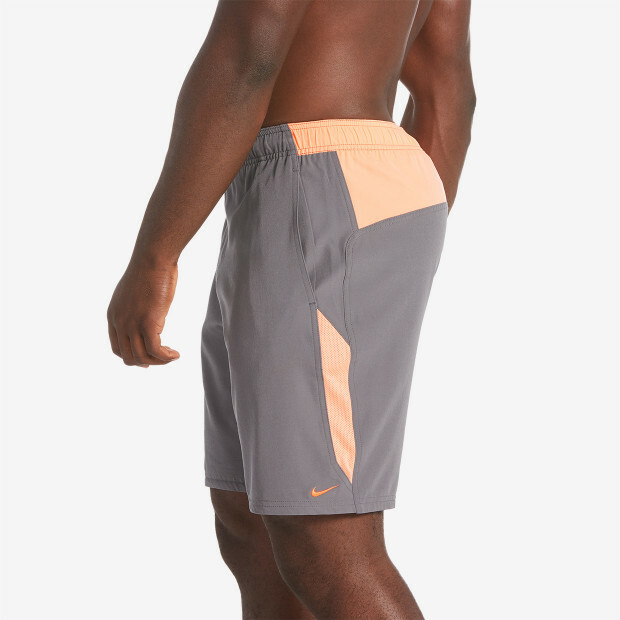 You can customize the fit with the lace-up stretch waistband. 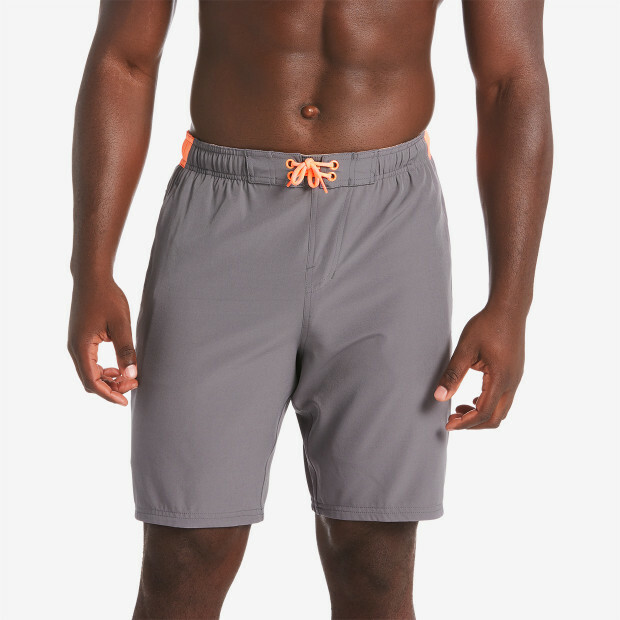 Nike Repel water-repellent fabric, a built-in mesh support brief and three mesh pockets help this swim short dry fast and stay comfortable.